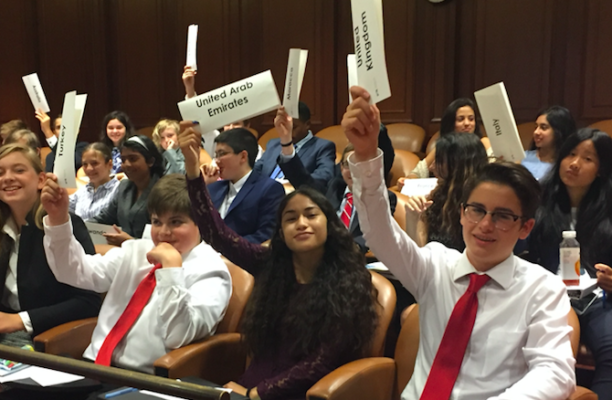 UNAGB Summer Institutes bring together local and international students to discover global challenges and to attempt to address them through Model United Nations programming. Students will learn to think critically about the problems facing our society, to use diplomacy and compromise as tools, and to form policy proposals that make solutions possible. This week, we’ll explore the issues relevant to international peace and security. Be prepared to learn different aspects of this topics, build skills in public speaking and negotiation, and put your learning together in a full day Model UN simulation. Note: This week is appropriate for students who are interested in this topic and/or love Model UN. 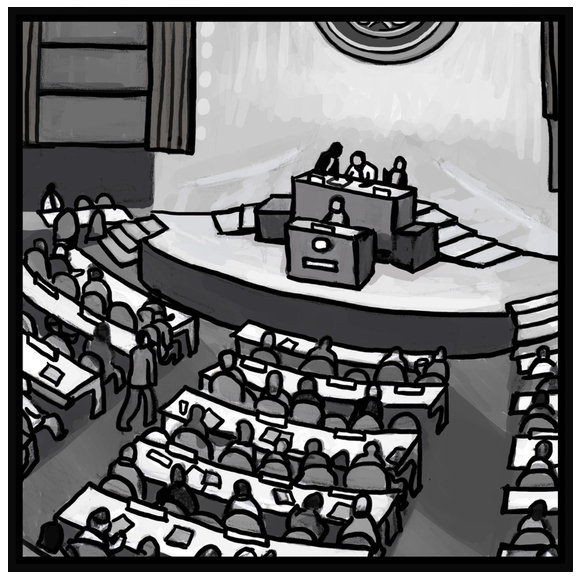 For the first day we’ll spit into different groups based on Model UN experience. New-to-MUN’ers will learn new skills in a supported environment and experienced MUN’ers will enjoy learning new tips and tricks in #MUNWinning sessions and during the multiple no-prep practice simulations. 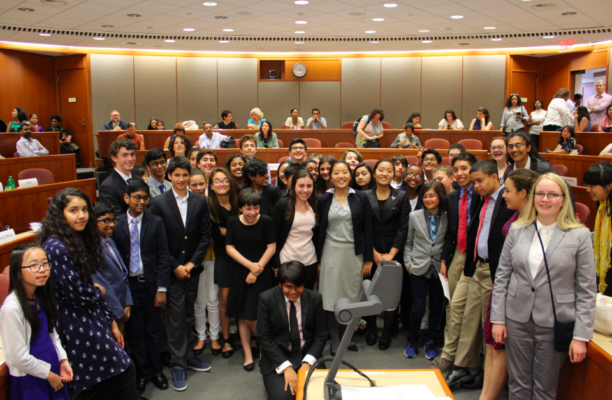 ¥	Learn new Model UN strategies!